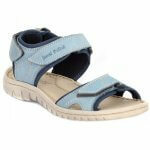 Josef Seibel Fantasy 63815 is a ladies walking sandal. 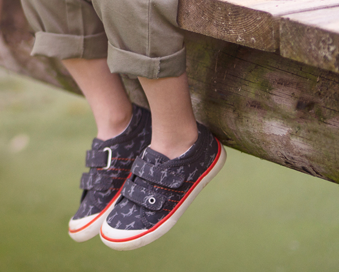 It features a soft leather upper with leather linings to ensure comfort with every step. 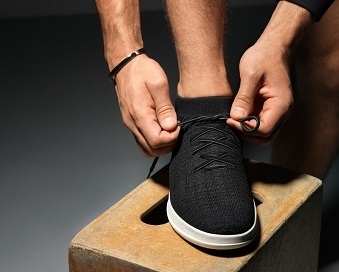 The Velcro fasteners are seen across the toe, front of the ankle and around the back of the ankle all allow for adjustability and a secure fit when walking. A padded foot bed helps to lessen the impact of every step and provides added comfort underfoot. Step into comfort with Josef Seibel Fantasy 63815.